You can Choose any Account Topic (niche) that you want. For example, fitness, motivational, luxury, food, etc. You don’t need to start from 0 Followers. Your brand will already have a lot of followers, so potential customers will Trust your business. We will create an account after receiving your order. Then we will use our other accounts with established audience to promote (shoutout) newly created account. By that way we will be able to gather many followers on new account in short period of time. Want to have established account? Don’t worry – You will be able to change account’s username, password, e-mail and every other information. Plenty of other companies offer fake followers and fake likes which don’t interact with your profile at all. With us you don’t need to start from the bottom – you are ready to go with already established account! No downloads, our account managers do it all for you! You will be surprised on how easy and effective our service is! FreewaySocial helps you to get organically grown account. 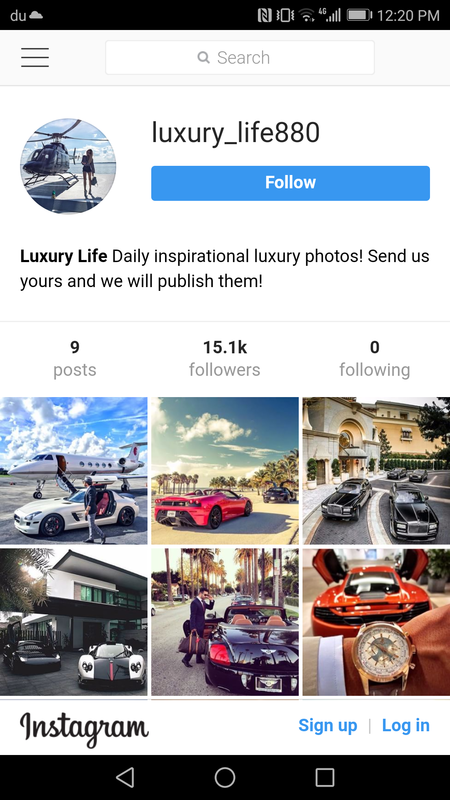 With our targeting we drive real targeted Instagram users to your profile, the users are real and actually are engaged and interested in your page! We provide the Best services out there! It’s legit and working 100%.